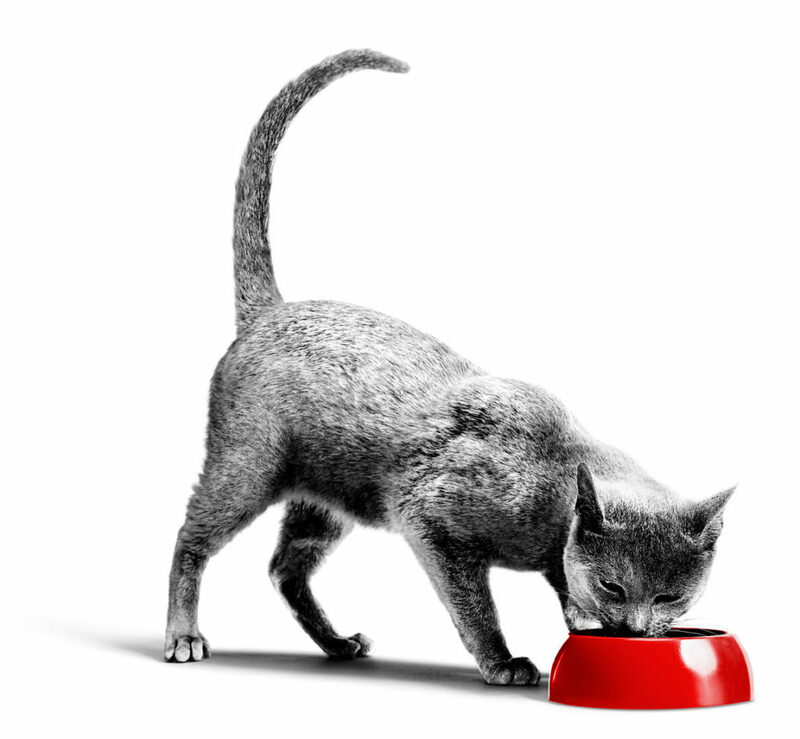 At ROYAL CANIN®, we believe that in order to provide your cat or dog with a complete and balanced diet, knowledge is key. That’s why we’re passionate about sharing our knowledge – gleaned from years of experience working alongside professionals – with pet owners around the world. We’re pleased to announce that over the course of this campaign, we received a huge number of questions! Approximately 14% of the questions we received relate to which food you should be feeding your cat. Because each cat’s needs are unique, it’s often the case that there are multiple products that could benefit your cat by helping to support and maintain optimal health. 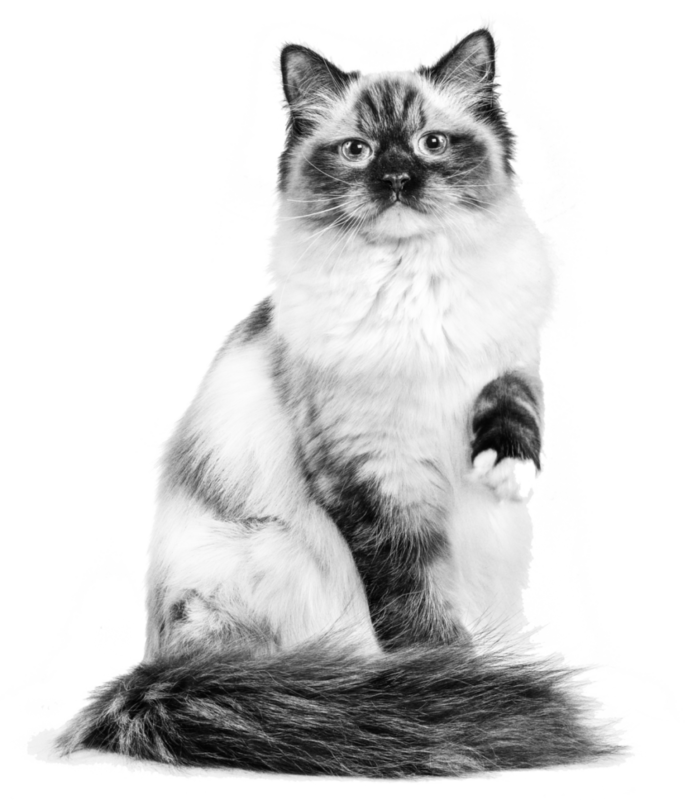 A cat’s diet should be consistent and so it is advisable to find a diet that meets your cat’s needs and then stick with it, any diet changes should be done slowly over 7-10 days. Feeding lots of different diets can lead to digestive sensitivity, dietary imbalance and even a loss of appetite. Why not try our handy Product Finder tool to find out which diet would be most suitable for your cat. If you’re still unsure which food to select, your vet can recommend the best ROYAL CANIN® product for your cat, based on their unique lifestyle and specific nutritional needs. Nearly 6% of people expressed concerns about their cat refusing to use the litter tray. If you’ve run into this problem and would like guidance on this topic, take a look at our handy article and discover the possible reasons why your cat isn’t using the litter tray. Just under 5% of queries were based around wanting to learn more about the benefits of both wet and dry cat food, as well as mixed feeding. The golden rule is to always feed your cat a complete diet which is suitable for their age and lifestyle, regardless of its format. If you choose mixed feeding, ensure that the diets chosen are compatible and that you follow the feeding guides, making sure not to double up on calories. To find out how different types of food can benefit your cat, take a look at this detailed article about wet food, dry food, and mixed feeding. “Why does my cat bite me?” We came across this question a fair few times! So, once you’re a good distance away from your cat’s teeth, have a read through our article about biting to learn what you can do about this behaviour. 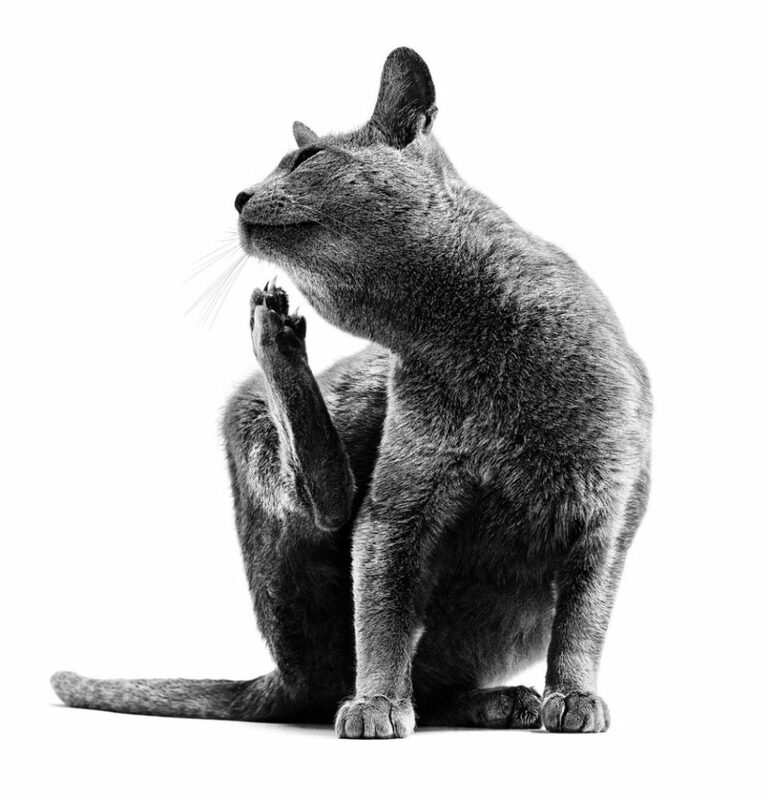 For those of you seeking advice about how to tell if your cat has fleas – you can find out how to spot the signs and learn about prevention techniques in this article: Does my cat have fleas? Keep checking back for more articles that answer the questions we’ve received. Remember, if you have any urgent questions or are concerned about your cat’s wellbeing, be sure to contact your vet.